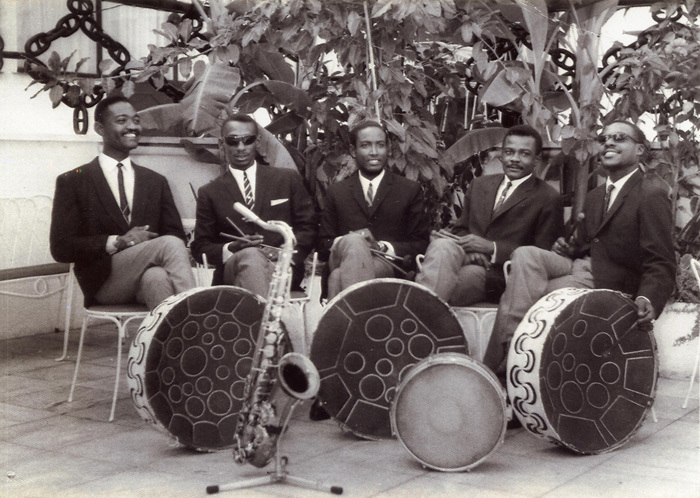 The Modern Sound Quintet in Gibraltar, Spain, 1966. 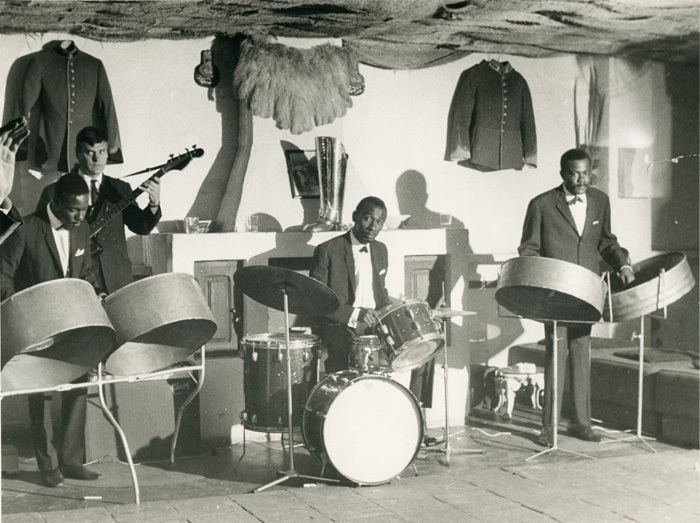 The Modern Sound Quartet in Torremolinos, Spain, 1965. 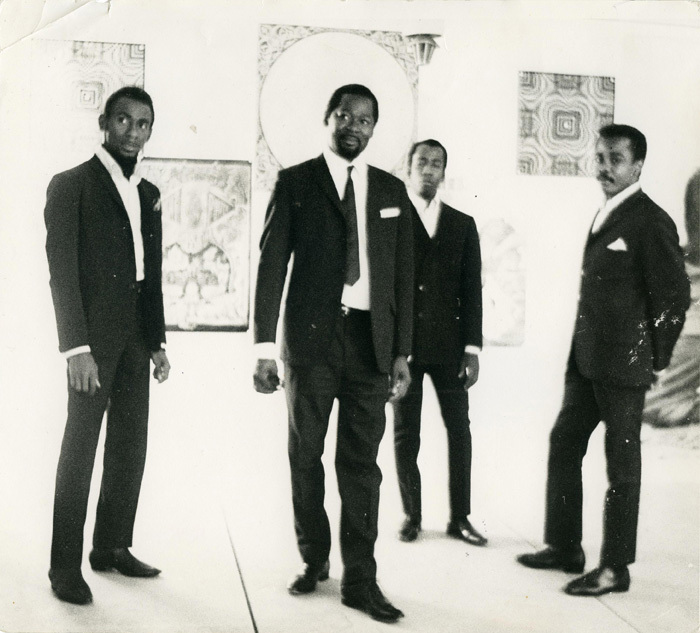 The Modern Sound Quartet in Torremolinos, Spain, 1967. 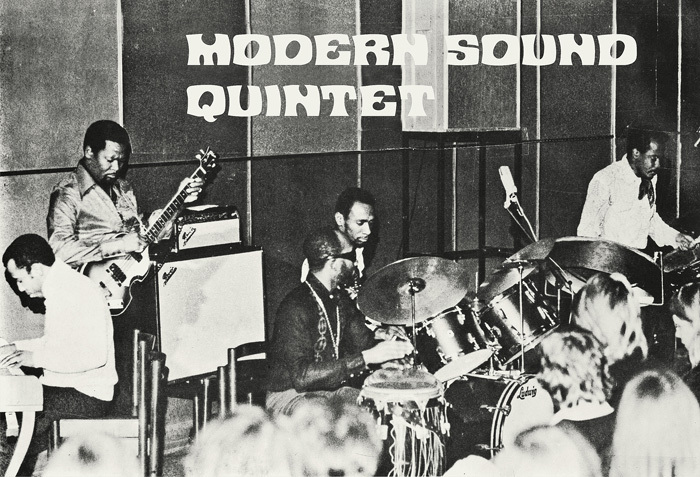 The Modern Sound Quartet in Sweden 1969. 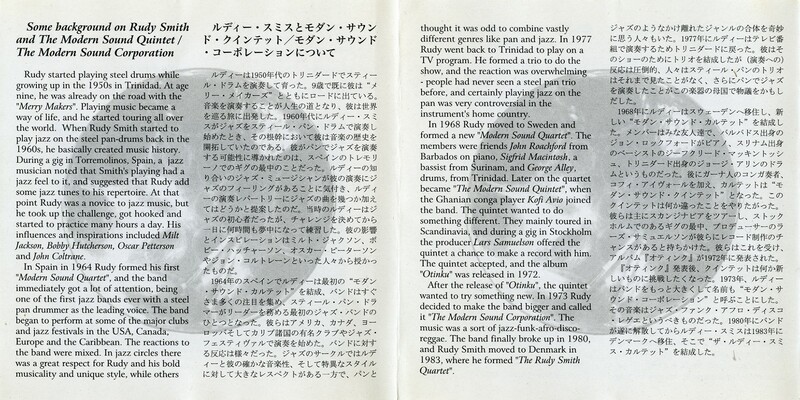 Some background on Rudy Smith and the MSQ. 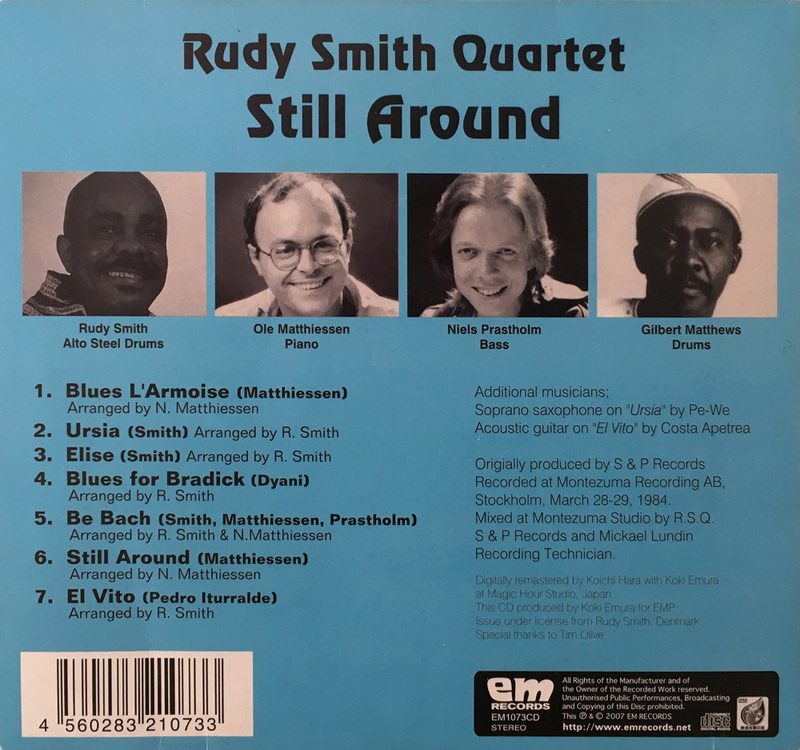 Rudy Smith Quartet, "Still Around"
Rudy Smith in Amsterdam with Thijmen Hoolwerf(guitar) amongst others. 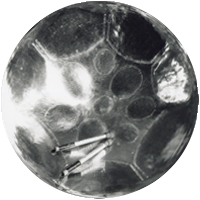 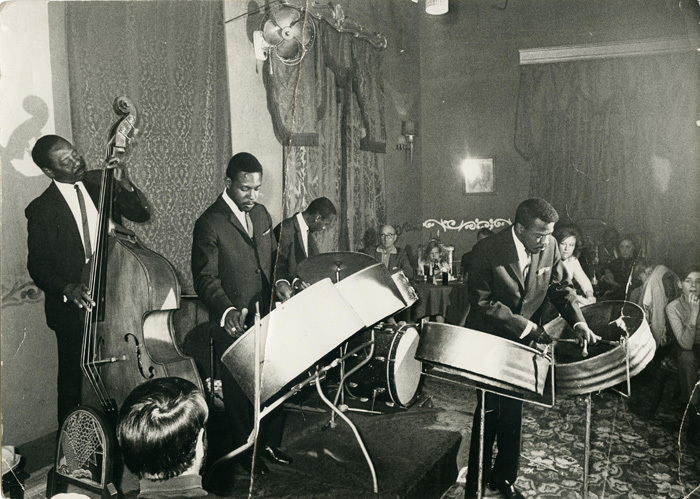 The introduction of the steel pan instrument in jazz. 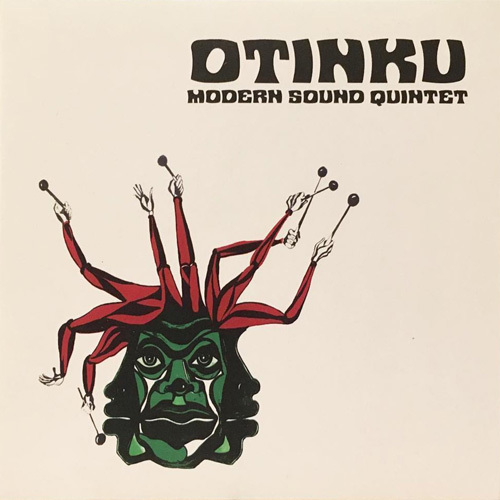 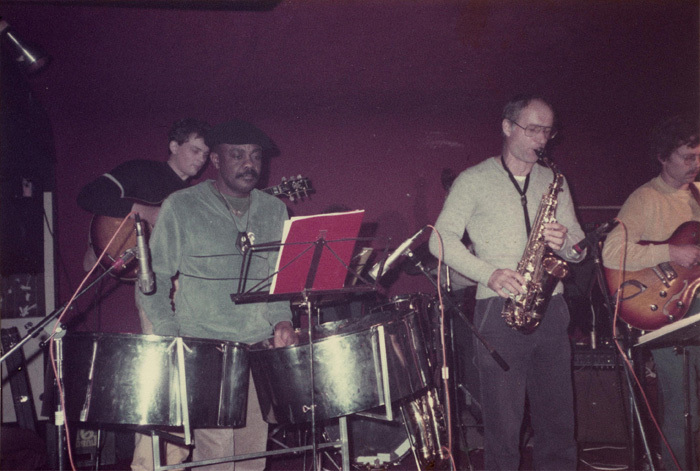 It all started in 1965 in Spain with The Modern Sound Quartet: Rudy Smith on Alto Pans, Danny Grant on Double Second, Ansel Joseph on Six Bass and George Allyn on Drums. 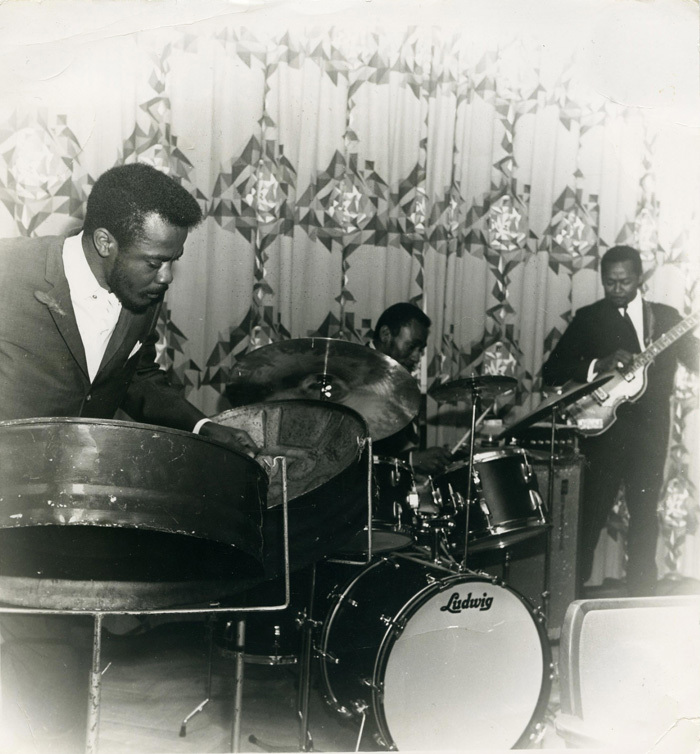 They formed the first all steel pan jazz group. 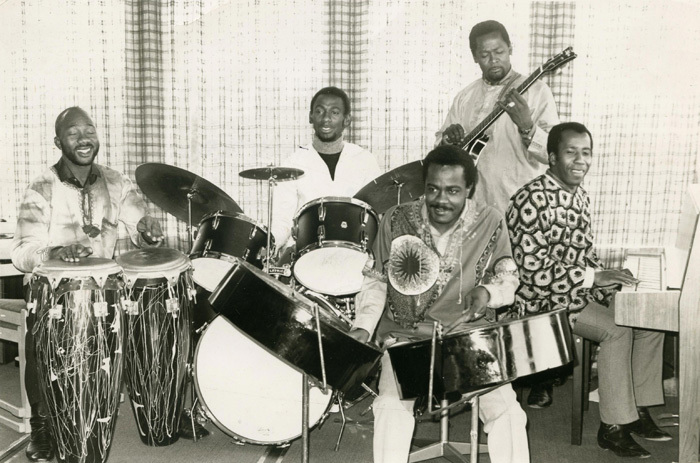 The four bandmembers Smith, Joseph, Grant and Allyn had been playing in the Merry Makers Steel Band from Sackville Street, Port of Spain, Trinidad, a band that originated from the Red Army Steel Band of Prince Street, also in Port of Spain. 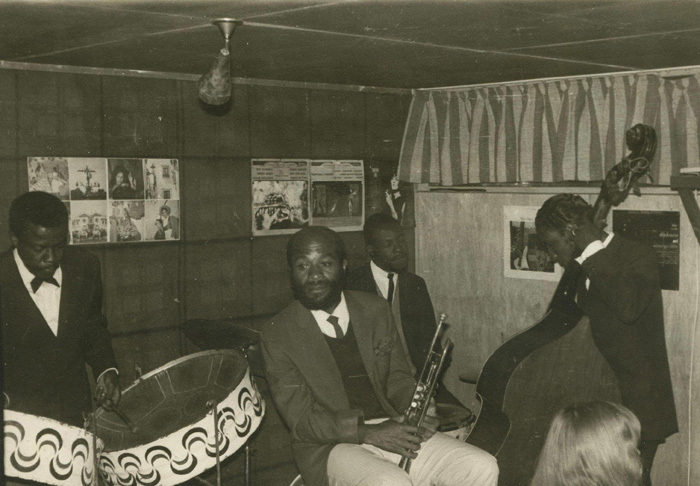 In the Merry Makers the 4 musicians had been the youngest members in this constellation of ten which comprised 8 Pan players, Alfred ‘Valger’ Cooper, Alfred ‘Sack’ Mayers, Cecil ‘Lord’ Yuille, Ansel ‘Baboolal’ Joseph, Buntin ‘Danny’ Grant, George ‘Cuma’ Anderson, Herbert George and Rudy ‘Twoleft’ Smith, a vocalist Daphne Shepard and a Limbo Dancer, Nolan Jacob. 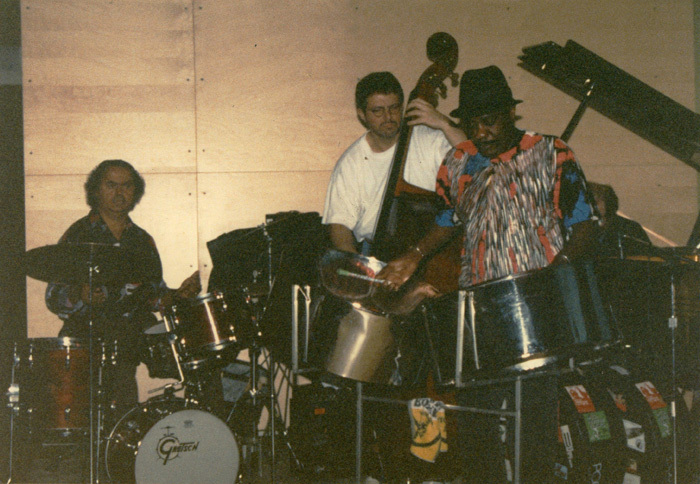 Before leaving Trinidad to tour Europe on 8th. 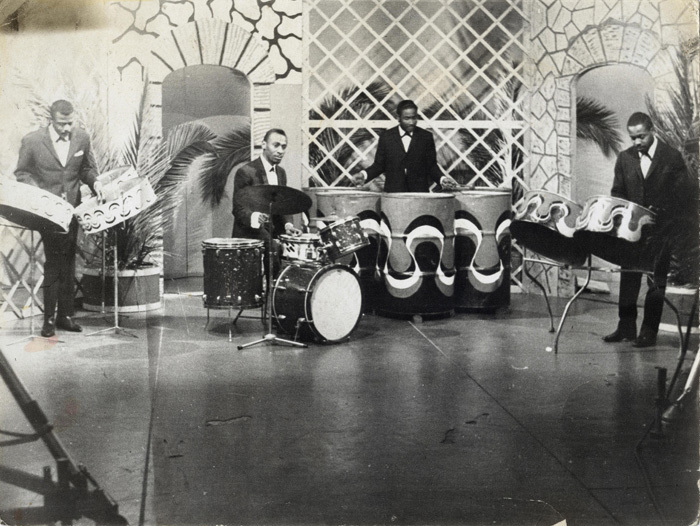 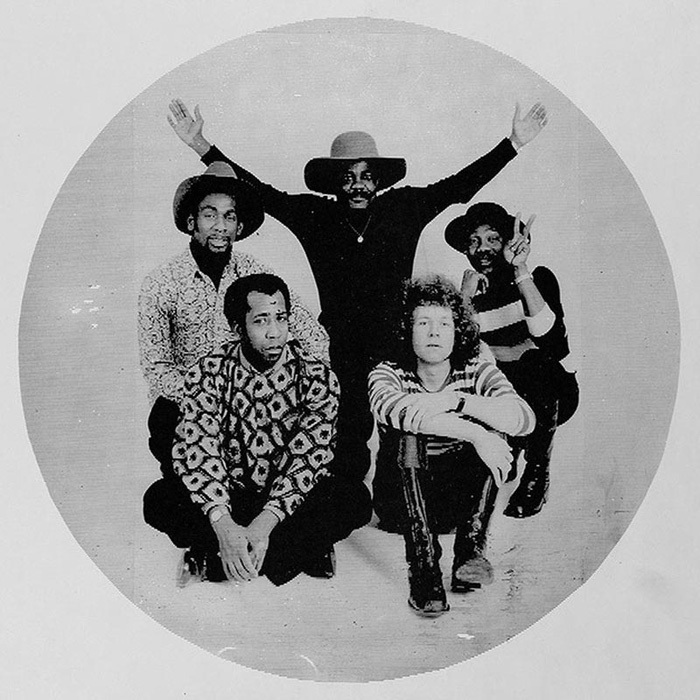 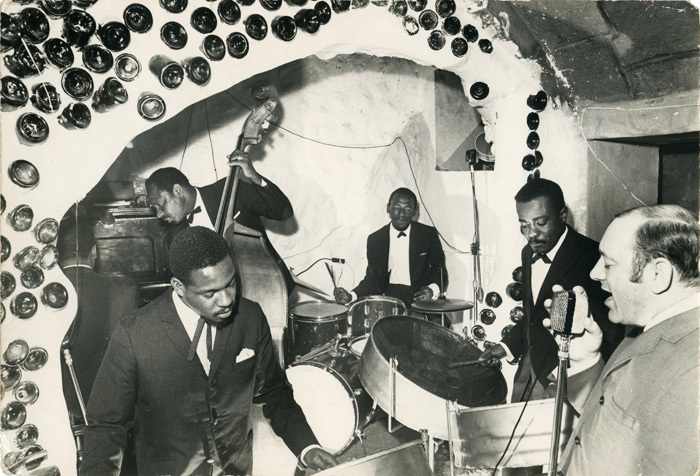 December 1962, the Merry Makers toured Suriname, Venezuela, Martinique and Barbados to perform at concerts and functions. 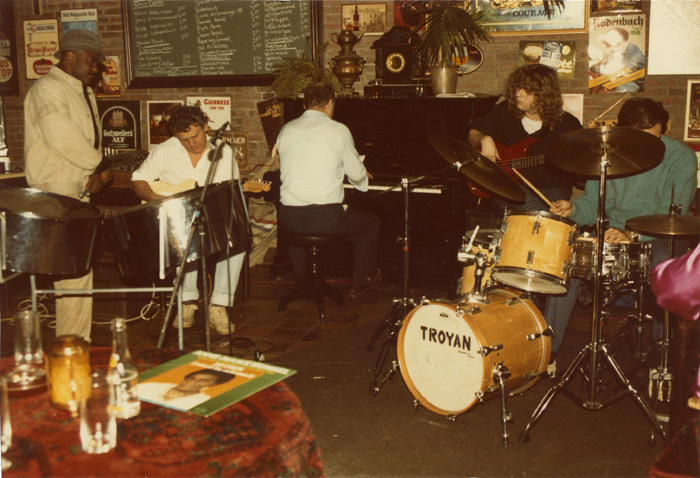 In Europe, over the next couple of years the The Merry Makers played in Germany, Sweden, Switzerland, Italy, Austria to name a few places. 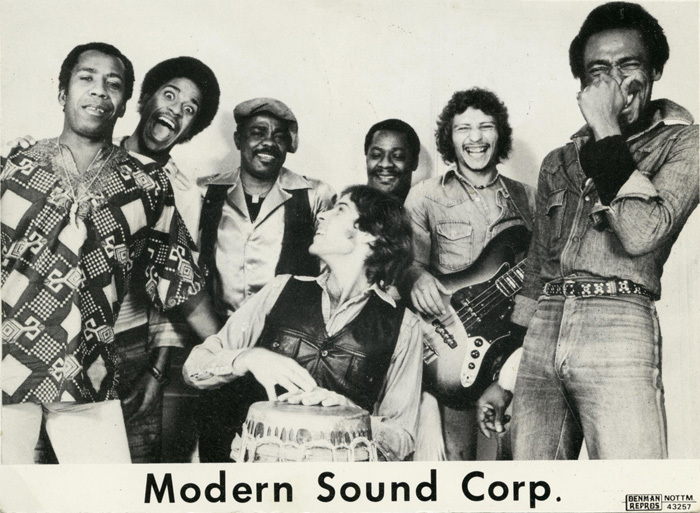 After the tour ended, Smith, Joseph, Grant and Allyn formed their own band, The Modern Sound Quartet. 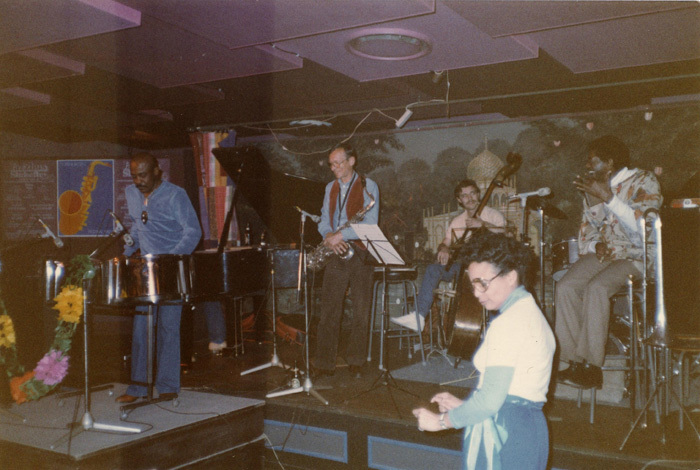 In 1964-1965 they were in Torremolinos in Spain playing in The Blue Note Jazz Club. 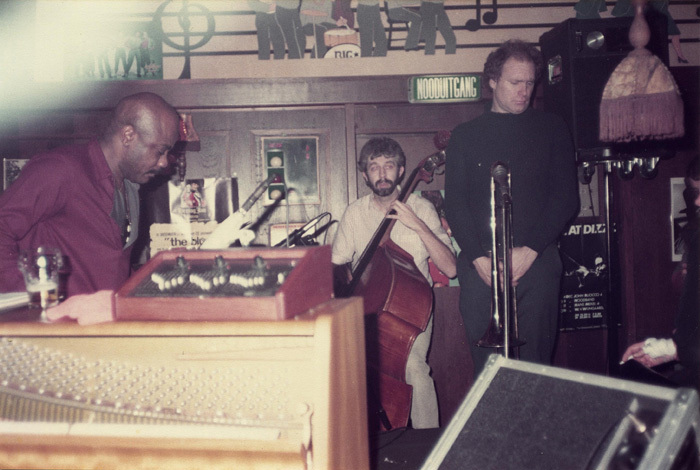 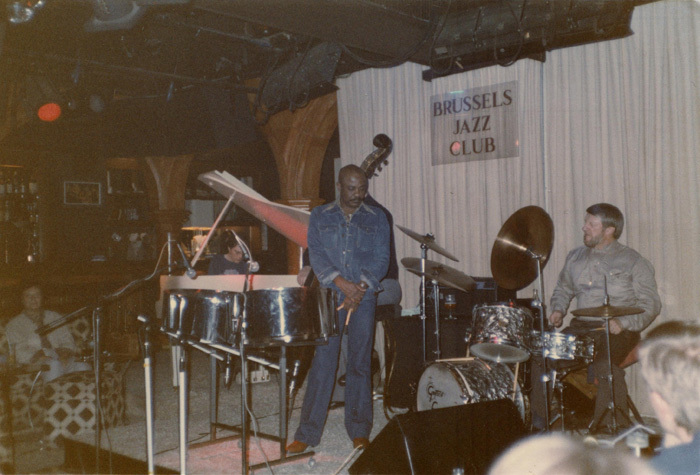 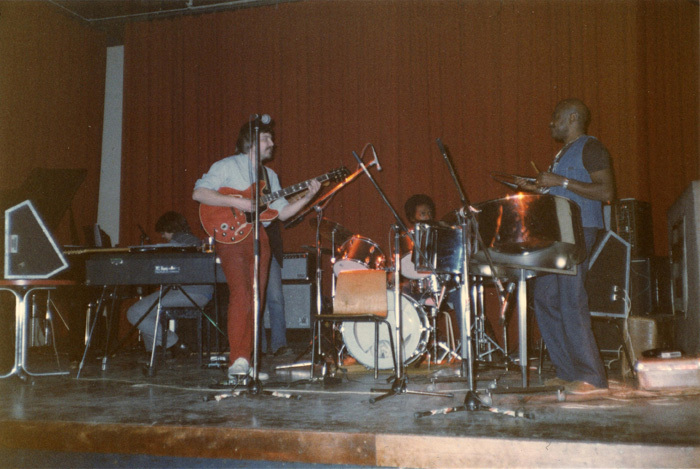 Their repertoire had been normal steel band music but after a while Thijmen Hoolwerf, the dutch guitar player engaged with Pia Becks featured band in the club, encouraged them to play jazz. 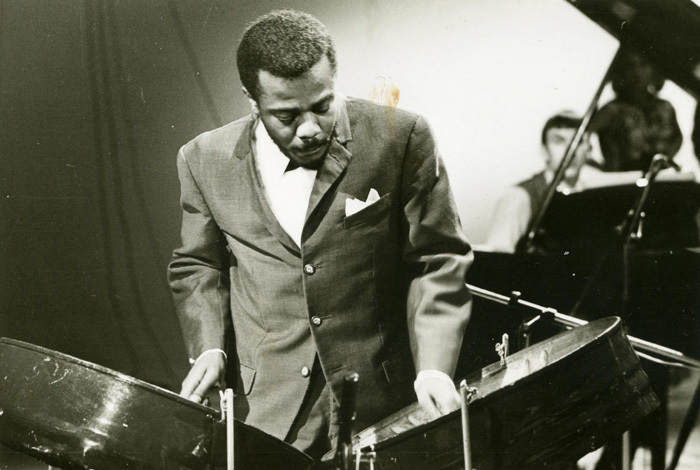 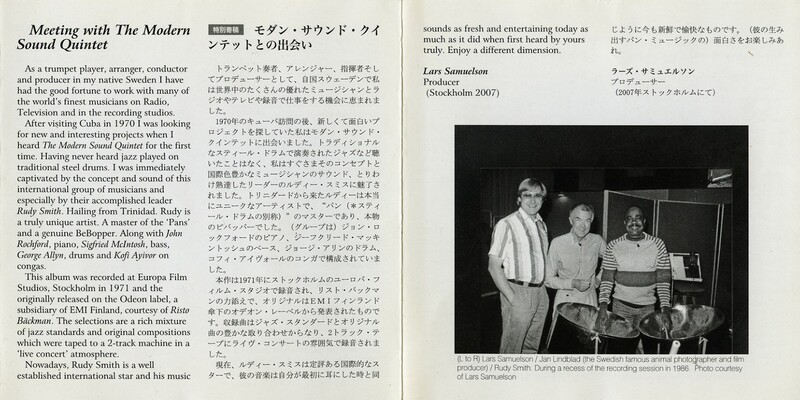 And that was the birth of the steel pan in jazz music.